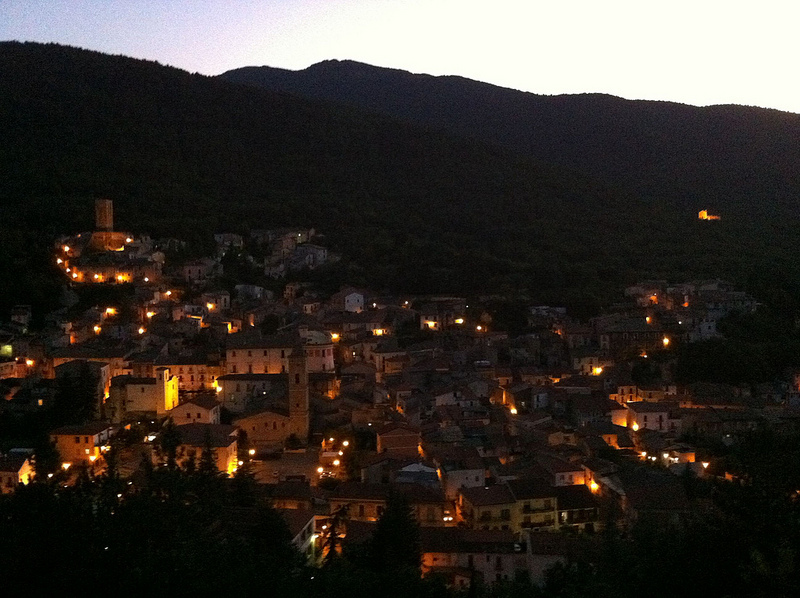 Valle di Maddaloni’s Festival of the Apple is in its 23rd year. About 19 miles northeast of Naples, in the Caserta province of the Campania region, Valle di Maddaloni celebrates this event as the start of their holiday season. The festival began today with a tour of the Aqueduct of Vanvitelli (also known as Aquedotto Carolino) built to carry water from Monte Taburno to the Palace in Caserta several miles away. Designed by Luigi Vanvitelli for Charles Bourbon, construction on the aqueduct started in March 1753 and finished 7 May 1762 when it opened. There is a perfectly preserved 1,736 foot section bridging the Valley of Maddaloni that was named a UNESCO world heritage site in 1997. Both tomorrow and Sunday the food stalls open early and offer apples cooked in various ways available for sale: apple pies, apple fritters, liqueurs, sauces, jams and other savory treats. There are various farm tours including a tour of the orchards with education both on the process of the apple harvest, local food and organic crops. For entertainment there are dance, folklore and musical groups throughout the days and nights. Throughout the world there are 7,500 varieties of apples. Apples float because 25% of their volume is air. It takes energy from 50 leaves to make one apple. Pomology is the science of growing apples. Zafferana Etnea is a town on the eastern slopes of Mount Etna in the Catania province of Sicily. 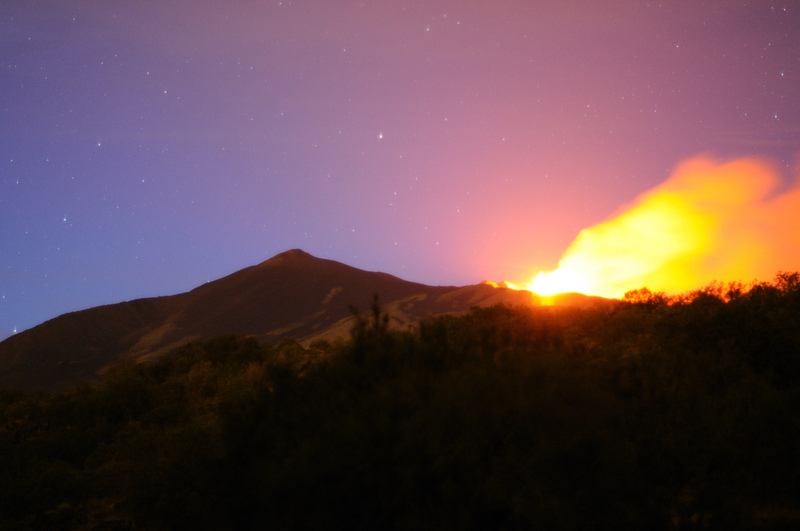 Etna is Europe’s highest active volcano and dominates the landscape of Eastern Sicily. 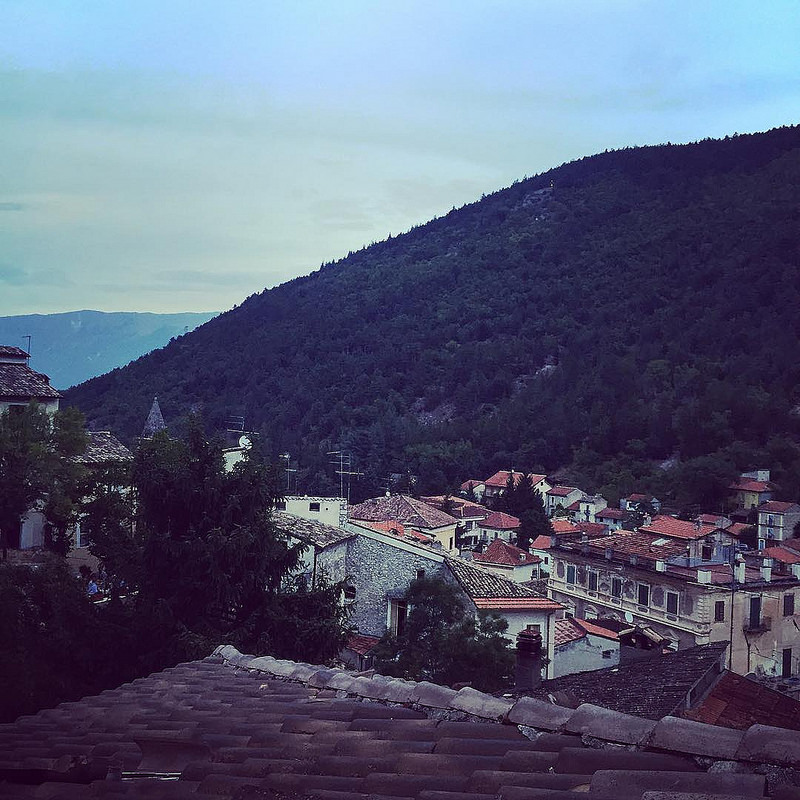 This weekend the hamlet of Sarro within Zafferana Etnea is hosting their 25th annual wine and chestnut festival as part of their Feast of San Martino. Wine and chestnuts are the ritual food and drink to celebrate St. Martin and during Roman times chestnuts were eaten by shepherds and referred to as “Jupiter’s acorns”. There is an established tradition of this festival that offers all attendees free pasta and chickpeas but the offerings don’t stop there. On Piazza Padre Russo, the heart of the festivities, from 6:30 pm into the night there will be opportunities to purchase roasted chestnuts, sausage and homemade cakes. In addition, organized games and evening entertainment along with a raffle organized by a non-profit with proceeds benefiting the poor during the upcoming holiday season. The Zafferanesi are resilient, rebuilding their town multiple times after angry eruptions of Etna over several hundred years. 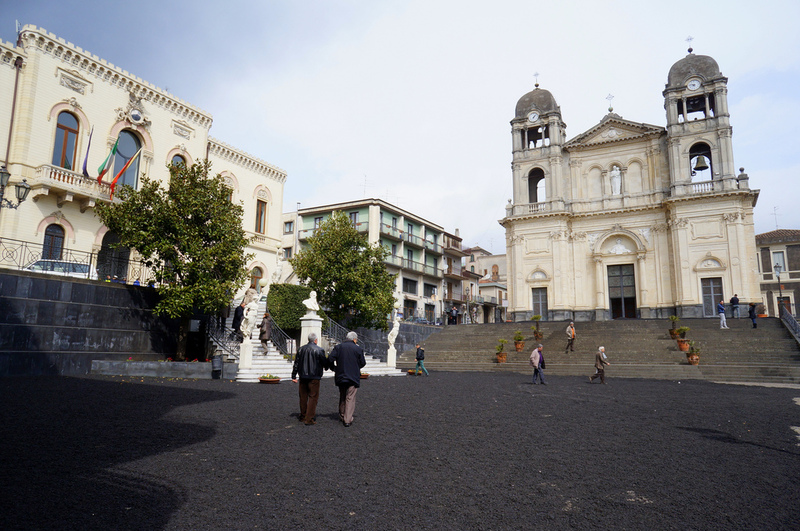 The town is a popular stopping off point for tourists on their way to the Park of Etna. Etna’s eruptions have provided very fertile agricultural land that supports the cultivation of grapes, almonds, citrus fruit and a variety of vegetables. 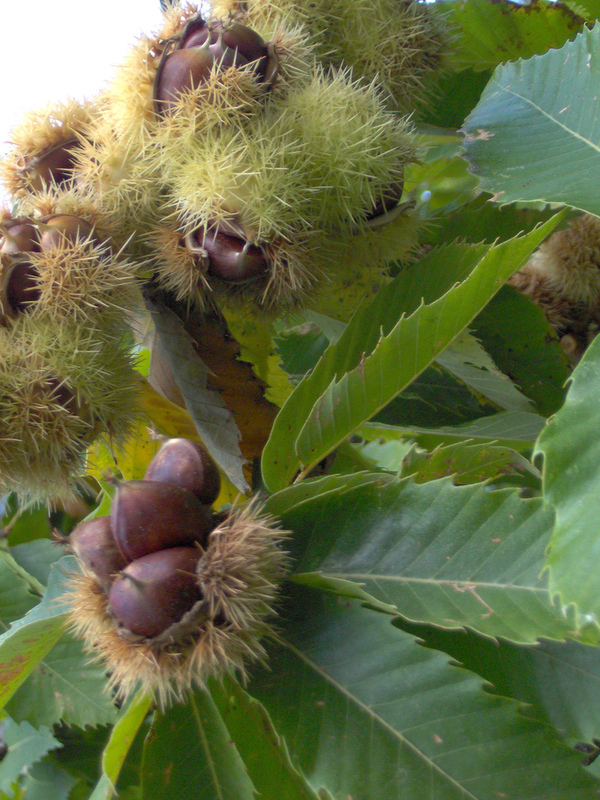 The nearby town of Sant’Alfio has a huge 2,000-4,000 year old tree called “Castagno dei Cento Cavalli” (the chestnut tree of 1,000 horses). Legend has it that this tree protected Queen Jeanne d’Anjou, Queen of Aragon, and her retinue of 100 knights during a terrible thunderstorm. It is the subject of various songs and poems and had a circumference of 190 feet when its measurement was recorded back in 1790. Introdacqua is a town in the Abruzzo Region of Italy, Province of L’Aquila, situated on a hill between the Contra and Sant’Antonio valleys. It dates back to medieval times and has a medieval tower dominating its landscape. The tower was used as a watchtower between Abruzzo and Naples in the medieval period when it was a fiefdom of the Trasmondi family. Loosely translated as “where the water comes in”, Introdacqua is a member of the “Borghi piu belli d’Italia” club (Most Beautiful Villages in Italy) and has been lucky to escape the major earthquake damage befallen its neighbors in recent years. Thanksgiving begins with a blessing of the crops and tractors followed by a parade of floats and musical groups throughout the village. Though it is an ancient tradition of tribute to the land and crops that sustained them, the festival has been rediscovered and is now in its 10th year. Thousands will descend upon the town this Sunday, November 8th to sample the authentic local food, watch the folk musicians, and discover the local flavors of the area. Food carts will be set up to display local products such as: extra-virgin olive oil, salami, cold pork meats, cheeses, red garlic, chickpeas and a multitude of sweet desserts. 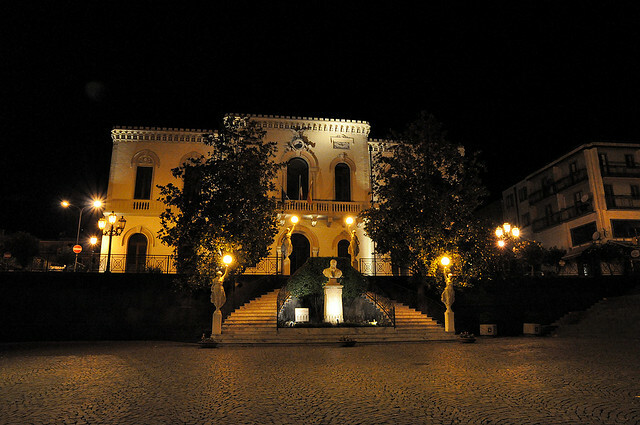 If you are not lucky enough to be staying in Introdacqua, it can be easily reached by car in about two hours from Rome. If you’ve ever been to an Italian wedding, chances are you were greeted at your place setting with a small tulle bag of confetti; not the paper type, the almond type. 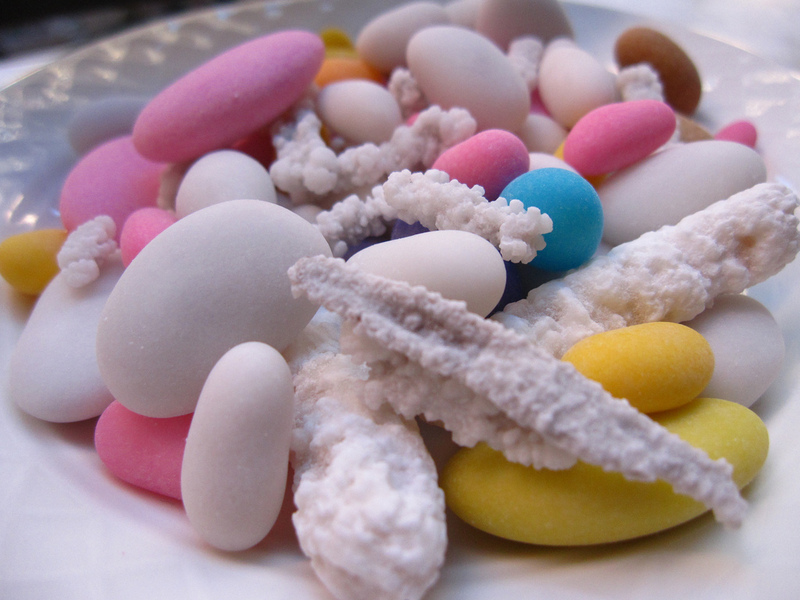 Used to celebrate significant unions and births, the candy coated almond treats are used as a thank you to guests and come in many different colors, each with its own meaning. Casa Pelino has been making confetti in nearby Sulmona since 1783 but the family got their start in Introdacqua.